Georgia Doberman Rescue has teamed with Lori Hillenbrand, Scentsy Independent Consultant, to have a Fall Fundraiser featuring beautiful Scentsy Fragrance Products. Visit www.dobiemom.scentsy.us and choose Georgia Doberman Rescue from the drop down menu. Help us help the Dobermans. Thank You for your support! 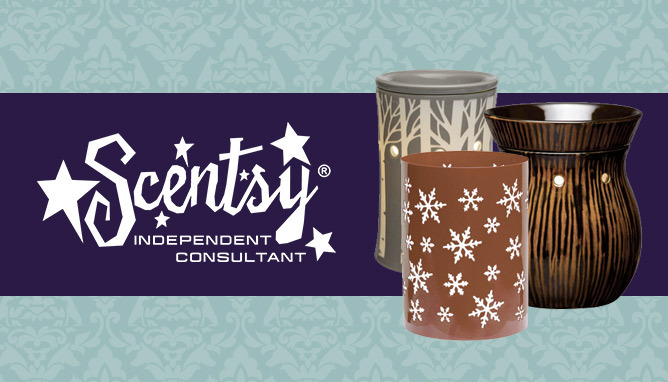 Scentsy items make great gifts, and with the holidays approaching are the perfect way to give both to friends and family, and to Dobermans in need! The event runs from now until November 15th.